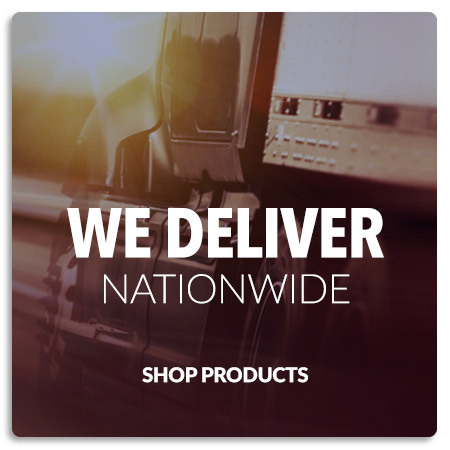 ​BUY DIRECT FROM DALTON, GA! 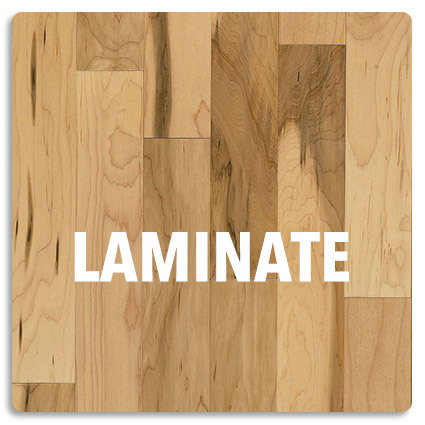 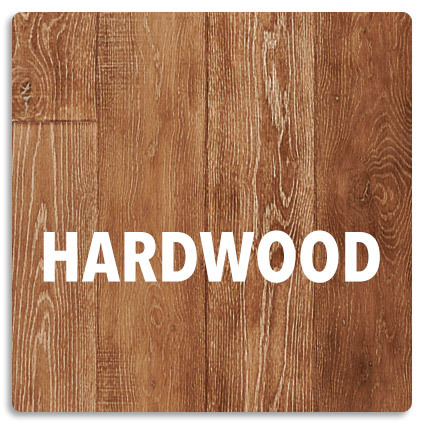 THE LEADING PROVIDER OF FLOORING IN THE U.S.A. 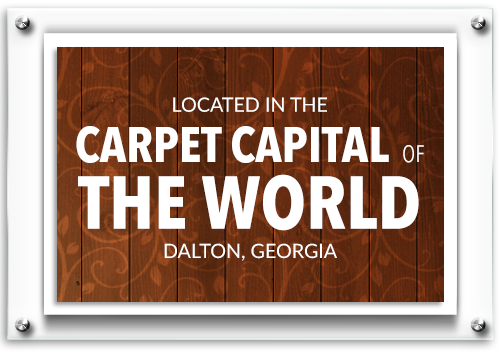 Carpet Alley, Inc. is a family owned and operated flooring store since 1969. 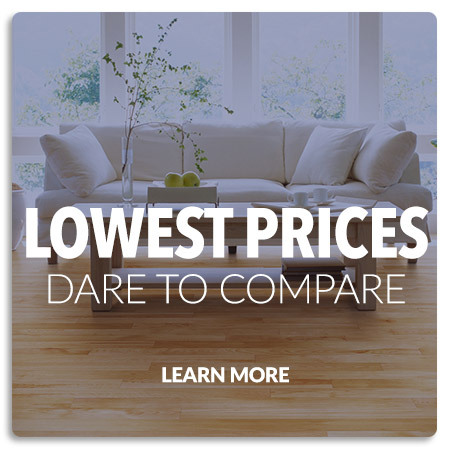 Our goal is to save our customers money by offering them carpet and other flooring products at the lowest possible prices. 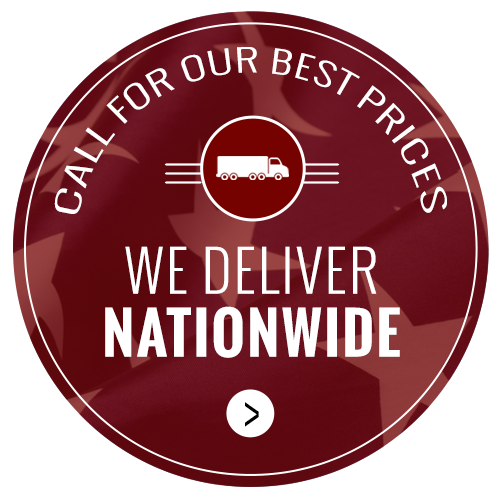 This has allowed Carpet Alley, Inc. to maintain its position as the leading provider of carpet in the U.S.A. and the surrounding areas. 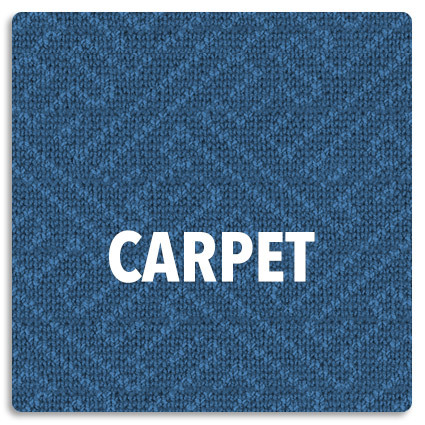 Copyright © Carpet Alley, Inc.